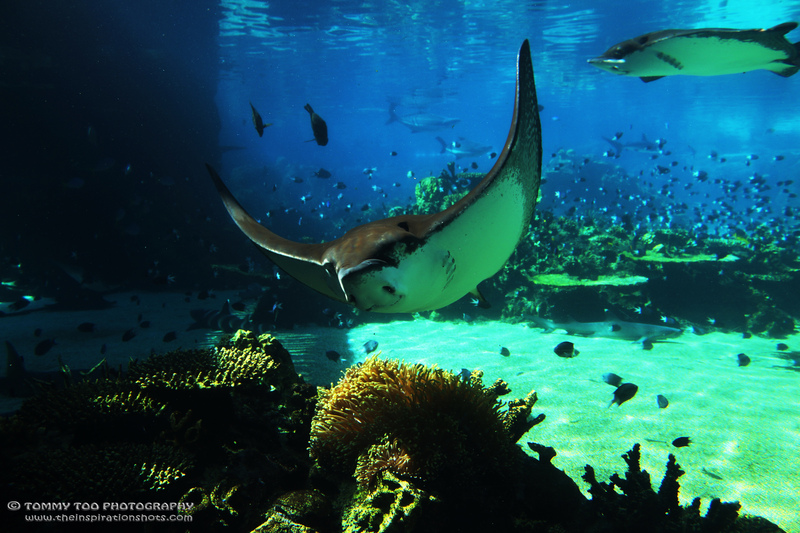 Posted on June 19, 2015, in Photography, Projects 52 and tagged #australia, #fish, #goldcoast, #ocean, #photography, #project52, #projects52, #seaworld, #spottedeagleray, #stingray, #travel. Bookmark the permalink. 2 Comments.